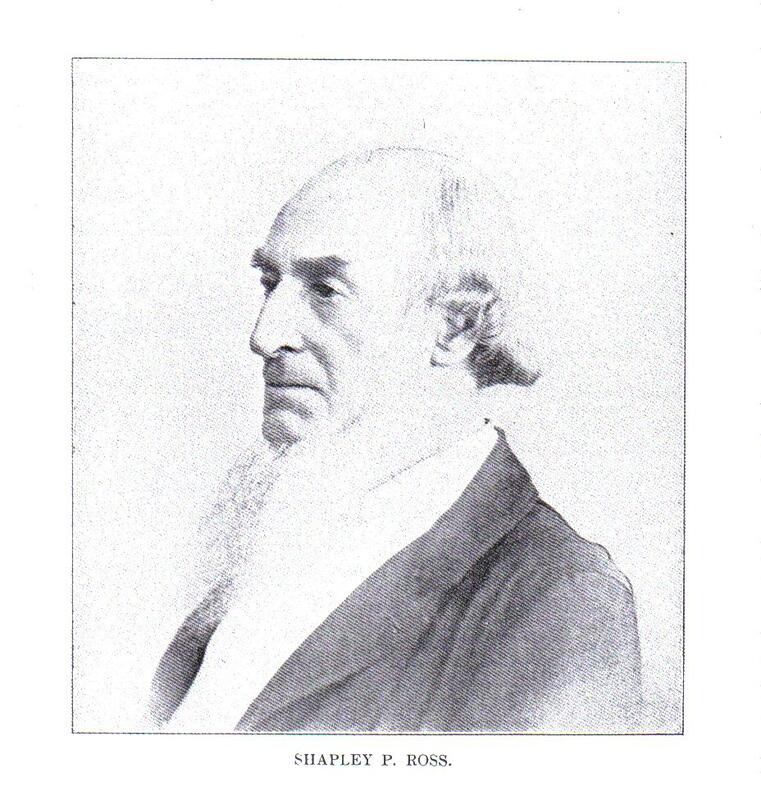 Texas legend Shapley Ross was born on Ross farm January 18, 1811 in Jefferson County, Kentucky. When he was still a boy, the Rosses moved to Lincoln County in 1823. His family had already spent generations dealing peacefully and not not so peacefully with Indians so it seems his future reputation as an Indian fighter and friend must have come naturally. When he was twenty three, he and his wife settled in Indian Territory where had had been trading with local Fox and Sioux naives since he was a teenager. 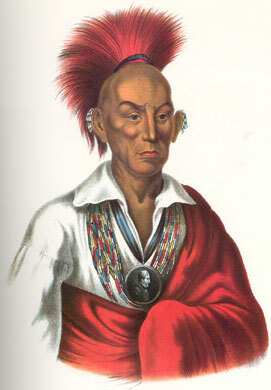 Their chief was the well-known Black Hawk. A small community sprouted up around this location and it became known as the Ross settlement. Shapley’s son, Lawrence “Sul” Sullivan, was born there. After becoming ill, Shapley’s doctor recommended that he seek a warmer climate so he rented out his homestead and headed south. 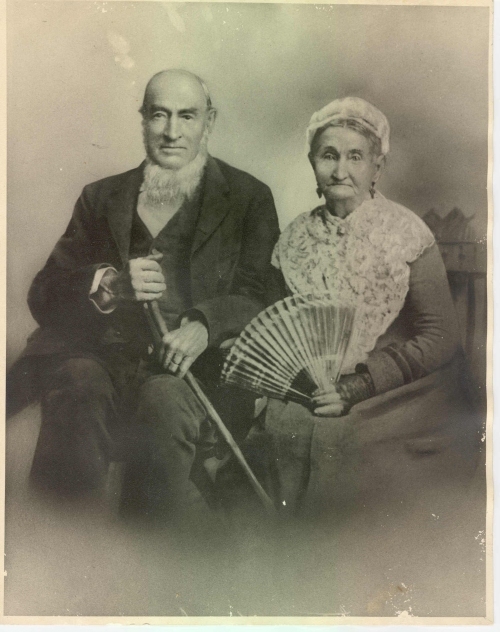 In 1839 Ross, his wife, and their rapidly growing family moved to Texas and settled at Nashville. He took an oath to the Republic of Texas administered by Neil McLennan and immediately purchased 640 acres of land. After taking a trip northward that let him see a lot of unsettled territory including some of future McLennan County, Shapley purchased 640 more acres on the Leon River and yet 600 more in Burleson County. In 1842, he served on a committee charged with selecting a seat for Milam County. He joined Capt. Hay’s rangers that same year and went on the Snively expedition of 1843. While the ladies met for a quilting bee at the Shapley Ross place, the men congregated at a spring below the Ross home and procured some whiskey. In the rude play that followed, Captain Ross fell into the spring and his leather breeches got soaking wet. He went to sleep in the sun and when he awoke, his pants had dried stiff as boards. After companion ripped open the seams for him, Ross decided to go home and get a new pair of pants. Since walking in the stiff breeches was difficult he took them off and carried them over his shoulder. Someone informed the ladies at the quilting bee that men had been drinking rather freely. Some of the ladies became anxious but Mrs. Ross continued her quilting, commenting “Well, I am not the least bit worried as Captain Ross never drinks to excess.” About that time the Captain, clad only in hunting shirt with breeches thrown over his shoulder was seen approaching the house. The quilting was immediately adjourned and the Captain and his wife met alone, and no report of the meeting was ever published. In 1845, Ross relocated to Austin where he was elected captain of a Ranger company whose task was to protect settlers on the frontier around the Waco area. Recruited to Bell’s Ranger battalion, Ross was made commander of a company formed in April 1847. Ross moved to Waco in 1849, where he built the first hotel and was selected as the village’s first postmaster. Ross operated a ferry across the Brazos and it served as the only method of crossing for several years. He was appointed as a delegate of Indian relations from 1855 to 1858. As a Democrat, he opposed joining the Confederacy but was in favor of secession. In 1885, Shapley Ross was the Waco representative of citizens and masons at the cornerstone ceremony for the State Capitol building in Austin.